One of the most popular Dayton-area art festivals returns this August for its 31st year! 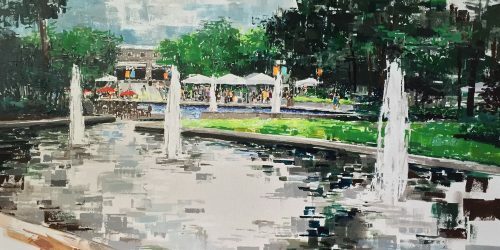 Rosewood Arts Centre presents Art on the Commons on Sunday, August 11, 2019 at Lincoln Park Civic Commons. 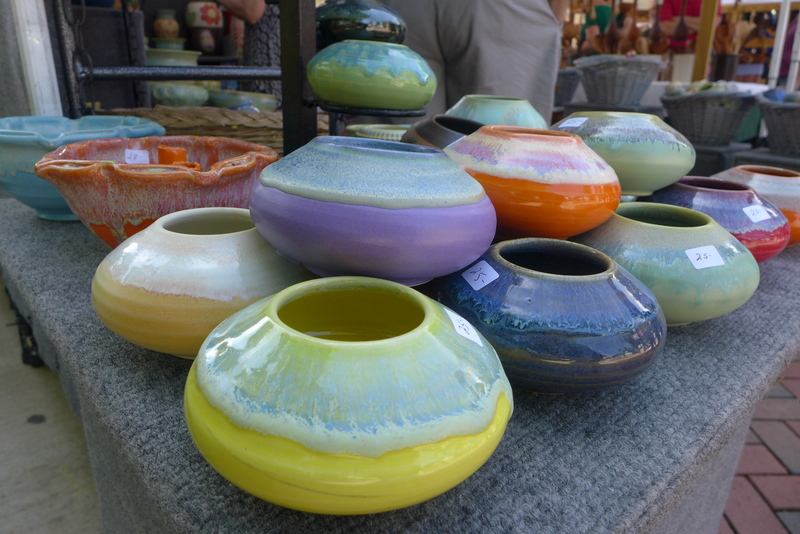 Come shop for fine arts and crafts by 100 talented artists from around the country. Works include jewelry, ceramics, paintings, photography, metals, watercolor, sculpture, glass, fibers and wood creations. We'll also have live entertainment and tasty concessions. 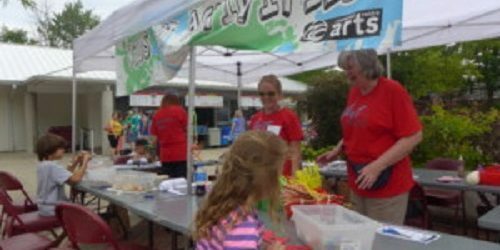 Art on the Commons is a juried display and sale of fine arts and fine crafts located in the Civic Commons in Kettering, Ohio. 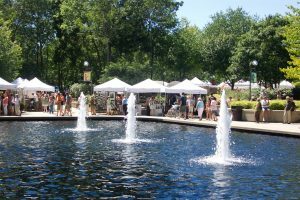 Art on the Commons includes over one hundred artists from around the country showing and selling their work in a scenic park. Live music and entertainment enhance the festival atmosphere and several food and drink vendors offer variety of options. Art on the Commons has been recognized as an outstanding festival by national and local artist news publications. The Art on the Commons Committee is comprised of Kettering and Dayton residents who support the arts by making this festival a success and include Sue Ellen Boesch (Chair), Kayt Senn-Grilliot, Lisa Arzate, Christian Davell, Tracy McElfresh, Pat Higgins, Georgiana Nye, Jane Dunwoodie and Sue McCall.